A Child Abuse, Neglect, Endangerment charge in Las Vegas, Nevada can range from a Gross Misdemeanor to a Felony depending on the circumstances of the offense. You can be charged with Child Abuse, Neglect, Endangerment if you either willfully cause or allow a child under 18 years old to suffer unjustifiable physical pain or mental suffering, or allow a child to be in a situation where they may suffer physical pain or mental suffering. For example, if you intentionally strike your child and it is determined that the child suffered unjustifiable pain, but it does not result in substantial bodily harm, you would be facing a Gross Misdemeanor. But, if your conduct did cause substantial bodily harm, you would be facing a Felony and 2-20 years in prison. You could also be charged with Child Abuse, Neglect, Endangerment if you were in charge of the welfare of a child and although did not harm the child yourself, you were aware of the child being abused and did not take action to protect the child. For example, if a mother was aware that her boyfriend was physically and/or sexually abusing her 14 year old daughter, and did nothing to prevent the abuse, her and the boyfriend would be charged with Felony Child Abuse, Neglect and Endangerment and face life in prison. 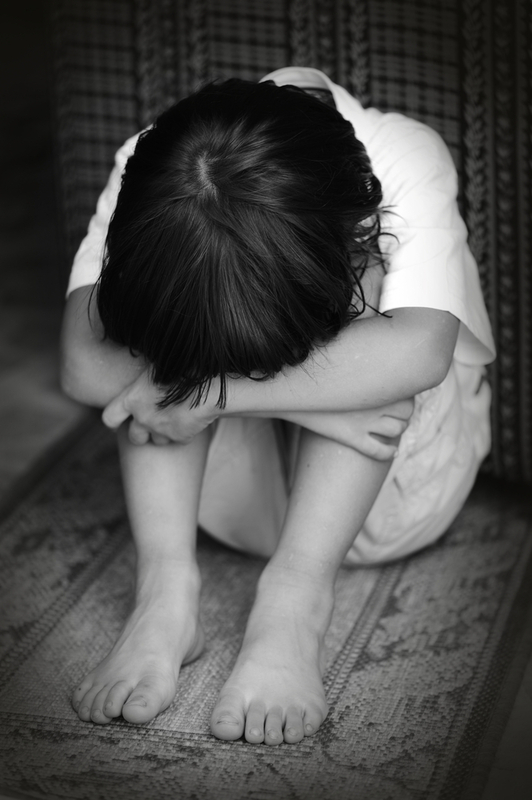 Unfortunately, being falsely accused of Child Abuse, Neglect, Endangerment is not an uncommon occurrence. These serious accusations carry a strong stigma against the accused, in addition to a possible life sentence, and can ruin and break up families. Many times children are pressured by disgruntled family members to make false accusations against another member of the family, which will lead to an arrest. Las Vegas Criminal Defense Attorney Michael A. Troiano understands the severity and sensitivity of these types of accusations, and will use his experience to discredit these false accusations even before your case reaches a trial.